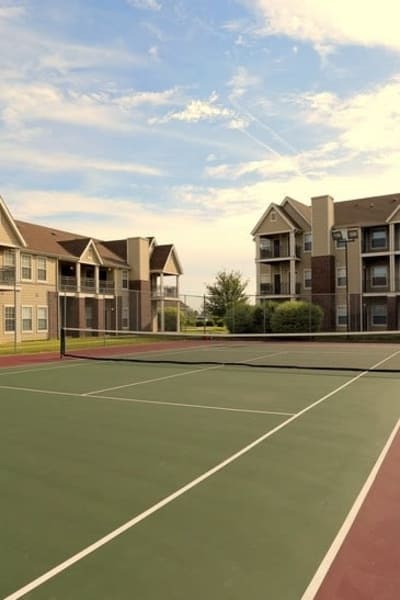 Surrounded by white picket fences and lush green lawns, Harbin Pointe Apartments is ideally located near some of the area’s most sought-after landmarks and destinations. Make your move to our superb one and two bedroom Bentonville, AR, apartments for rent near Centerton and experience all that our charming neighborhood has to offer. Your new apartment is situated near Highway 102 and I-49 for easy access to businesses throughout the metro area. Take advantage of the short commutes to exceptional local employers, including Walmart, J.B. Hunt, Mercy Health System of Northwest Arkansas, and Northwest Arkansas Community College. When you have time for leisure and play, enjoy the long list of entertainment options in the area. Treat yourself to the delicious Mexican flavors at El Vaquero Mexican Restaurant, or meet your friends for coffee at Onyx Coffee Lab or Ozark Mountain Bagel. On the weekends, enjoy a stroll through Crystal Bridges Museum of American Art or the Scott Family Amazeum. If you want to get outside, enjoy a hike or a bike ride at Slaughter Pen Trail or spend a weekend at beautiful Lake Bentonville. Welcome home to Harbin Pointe Apartments. 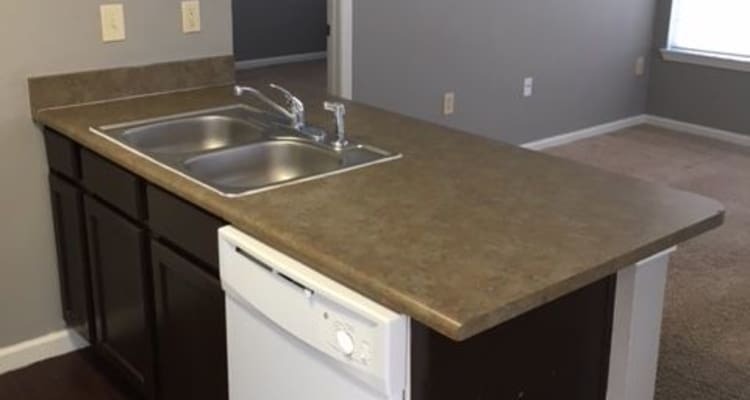 To tour our Bentonville, AR, apartments for rent near Centerton, give us a call today.